A surprise improvement in the UK unemployment rate failed to encourage a Pound Sterling to Euro (GBP/EUR) exchange rate rally. Bettering expectations, the unemployment rate eased from 4% to 3.9% to hit a new 44 year low, indicating that the labour market is continuing to tighten. Although the UK labour market continued to shrug off Brexit-based uncertainty the data’s positive impact on Pound Sterling (GBP) was ultimately limited. 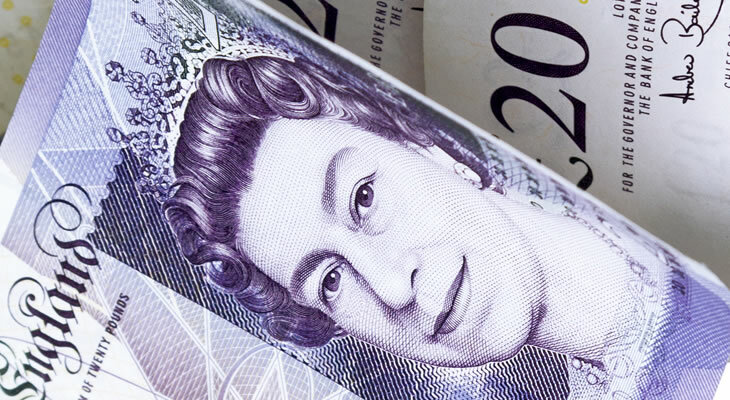 The mood towards GBP exchange rates remained bearish in the wake of developments surrounding the third meaningful vote on Theresa May’s proposed Brexit deal. After the House of Commons Speaker ruled out another vote unless the deal sees substantial change a renewed sense of uncertainty discouraged investors. With the Article 50 deadline fast approaching the lack of clarity over Brexit left the GBP/EUR exchange rate on a relatively weak footing. The mood towards the Euro (EUR), meanwhile, picked up as March’s ZEW economic sentiment surveys strengthened on the month. While the German economic expectations index remained in negative territory at -3.6 this still represented an improvement on February’s reading of -13.4. This uptick suggests that sentiment within the Eurozone is picking back up, even in the face of weaker trade and slowing economic momentum. Even so, EUR exchange rates struggled to gain any significant traction on Tuesday morning thanks to underwhelming Eurozone construction output data. As construction saw a decline on both the month and the year in January this raised fresh concerns over the resilience of the Eurozone economy, keeping the single currency under pressure. After the solid showing from the latest UK average weekly earnings data the GBP/EUR exchange rate could find a rallying point on the back of a weaker consumer price index reading. As long as inflationary pressure continues to lag behind earnings, boosting wage growth, this may offer encouragement to Bank of England (BoE) policymakers. Evidence of stronger wage growth may encourage the Pound to trend higher against its rivals, even though no action is expected to come from Thursday’s BoE policy decision. However, the current sense of uncertainty surrounding Brexit looks set to weigh on the Pound for some time to come. GBP exchange rates are likely to remain biased to the downside in the days ahead as market anxiety mounts ahead of the Brexit deadline. Unless there are signs of a breakthrough in support for May’s Brexit deal or confirmation of an extension from EU officials the Pound may struggle to find support.